Plants have a secret weapon to protect them from the sun's damaging rays: carotenoids! They're the colorful pigments found in red, yellow, orange and green foods from the garden. Research shows that when you eat carotenoid-rich fruits and vegetables, you get that same antioxidant power! GNLD neolfe Carotenoid complex Antioxidant phytonutrients supplement support a strong immune system booter, normal cell growth, and long-term health of the heart, lungs and eyes. But less than 9% of us are getting the recommended optimal 9 daily servings of fruits and vegetables! 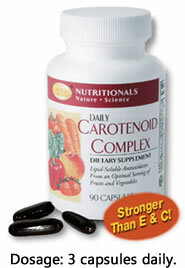 Now you can get more power-packed carotenoids every day with GNLD Carotenoid Complex antioxidant supplement, Exclusive to GNLD neolfe products, every capsule of GNLD Carotenoid Complex antioxidant supplement delivers the naturally-occurring power of an optimal serving of fruits and vegetables including 15 different carotenoids! Which are: Alpha-, Beta-, cis-Beta, Gamma-, Zeta-Carotene, Canthaxanthin, Capsanthin, Cryptocapsin, Alphaand Beta-Cryptoxanthin, Lutein, Lycopene, cis- Lycopene, Violaxanthin, and Zeaxanthin. 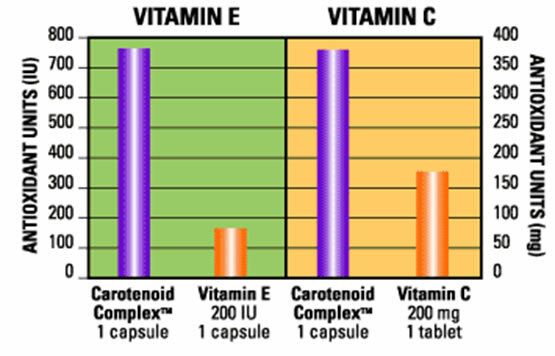 More antioxidant power than vitamins E and C. One Carotenoid Complex capsule has the antioxidant power of 800 IU of vitamin E or 400 mg of vitamin C.
Hundreds of pounds of carotenoid power. Each bottle contains the carotenoid equivalent of 250 pounds of the raw fruits and vegetables it's made from. Whole-food ingredients. 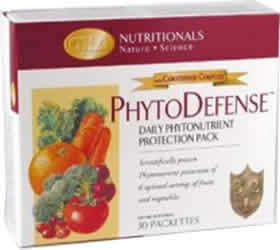 Exclusive phytonutrient formula derived from whole tomatoes, carrots, spinach, red bell peppers, strawberries, apricots and peaches. 1 capsule = 1 serving. A unique GNLD Difference, each capsule conveniently provides the full carotenoid profile of an ideal serving from 7 carotenoid-rich fruits and vegetables! Standardized 6 mg formula ensures consistent delivery of carotenoid phytonutrients. Exclusive SAB-developed formula combines the latest scientific research with cutting-edge technology! Carotenoids protect the lipid-soluble areas in and around cells and body fluids. The SAB developed lipid-soluble Carotenoid Complex to deliver maximum antioxidant protection. Clinical proof. Carotenoid Complex was tested and proven bioavailable and effective in clinical studies by USDA researchers and university scientists. 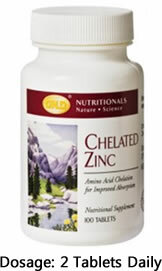 Support the body's response to oxidative stress. 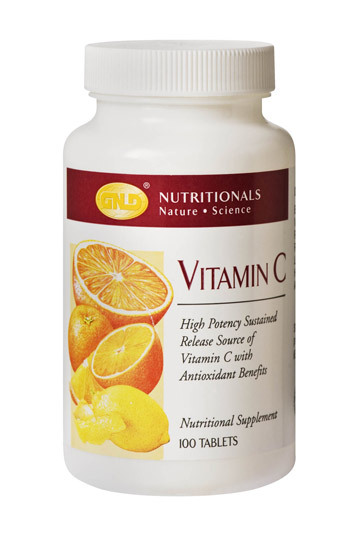 Promote cardiovascular health and offer antioxidant protection from LDL cholesterol. Dramatically enhance both immune cell levels and overall immune cell responsiveness. Reclaim lost immune power and boost overall immune capacity by 37% in just 20 days. (Supplementation with beta-carotene alone did not provide this benefit). Highly bioavailable: the ingredients in GNLD Carotenoid Complex antioxidant supplement products are absorbed and utilised by the body. GNLD Carotenoid Complex antioxidant supplement product is Available in 30 capsules or 90 Capsules. Whole-food protection for your heart, cells, and immune system.